9 Foot Stake is perhaps one of the prettier coral reefs to Key West snorkel or shallow dive. 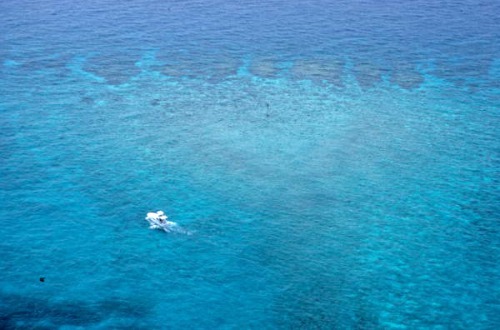 This shallow patch reef is teeming with an incredible variety of tropical and game fish. It also boasts some larger pieces of brain coral, and a good spectrum of both stony and gorgonian coral. This Key West dive spot is also fantastic for capturing some rather spectacular photography. 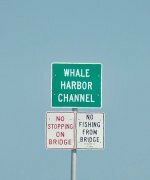 Plus with it's easy proximity to Key West FL, it makes this the perfect destination for family snorkeling or diving trips. 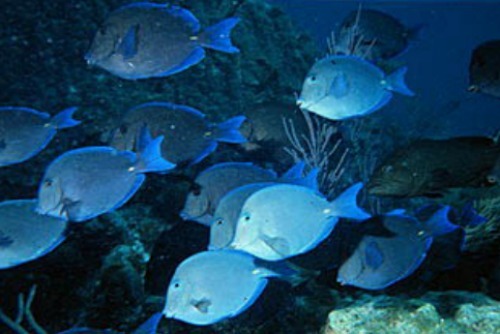 It's also a great choice for a Florida Keys diving site at night. You'll find that out of the many dive sites Key Wast has, this is a definite 'must do.' It's also the perfect second dive choice after wreck diving on the Cayman Salvage Master.